Lights are an integral part of of our lives, but they don’t last forever. It maybe LED of CFL, they do have a time limit. Although replacing a bulb is fairly easy, there are many other issues one might encounter. 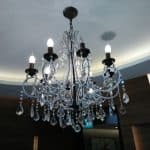 Issues like light not working post installation, dim lighting or bad wiring can warrant a replacement. There are other cases where replacing a light fitting maybe hard. 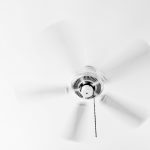 Offices or spaces that have false ceilings generally have their electrical wirings inside. This makes it complicated to install or replace light fittings. 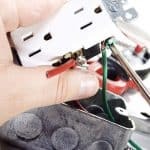 Most users shouldn’t be touching electrical components as it can be dangerous and fatal for the uninitiated. This is why it’s always recommended to get an electrician to get the job done. It’s quicker, the job is well done and there will be no issues in the future. 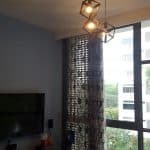 One of the best electrician services in Singapore is ‘Get Electrician’. Here is our USP. Electricians in Singapore can be expensive. But Get Electrician’s USP is its affordability. We don’t believe in charging a premium for simple services and we charge based on the time and effort taken and nothing more. We believe in getting repeat customers and forming a long lasting relationship with each and every client. We do charge a minimum callout charge of $80 for the electrician’s time and commute cost. Above fees exclude transportation cost of S$30 per trip. 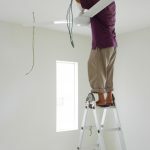 We even take care of complicated jobs such as rewiring and re-installation of lights. This process involves disconnection of the main power and the main circuit. Replacing the wires and re-installing the new lights. We believe in fixing problems real time. If a user is having electrical issues, it only makes sense to fix the problem then and there. 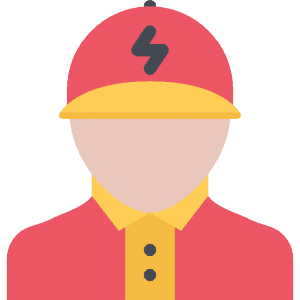 All of our electricians are on demand and will be available to fix the issue in short notice. All of our electricians are certified and licensed by the Government. They are also well trained in etiquettes, manners and always clean up after themselves after doing an electrical job. 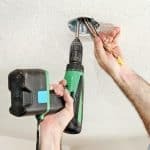 We handle all electrical tasks whether it is in your home or office. We also do heavy duty tasks for offices. Just Whatsapp us or call us.